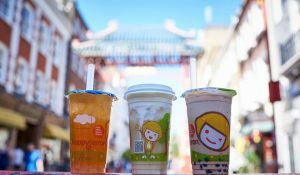 There’s no denying Brits have been well and truly conquered by bubble tea. We’ve fallen hard for it. The sweet and silky taste, with chewy tapioca balls, makes it an awesome drink for hot summer days. 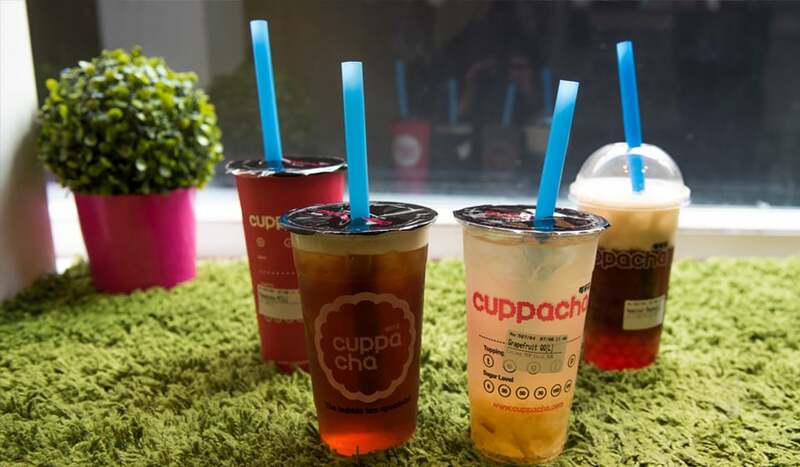 Newport Court’s Cuppacha serves slurpingly authentic Taiwanese bubble tea. 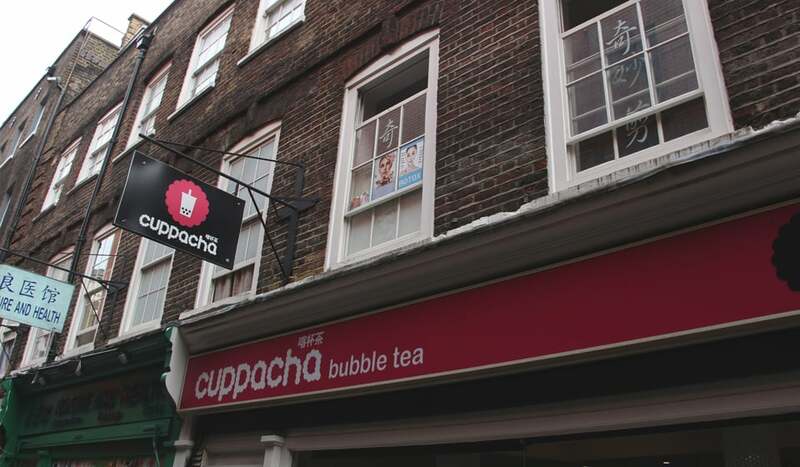 Apart from traditional tea made with a black tea base, one of Cuppacha‘s house blends is their Matcha Red Bean Bubble Tea. Matcha and red beans are widely used in Asian cuisines. A refreshing matcha base with melt-in-the-mouth red adzuki beans takes taste buds on an Asian journey. All Cuppacha’s drinks are fully customisable – from your funky topping right down to your sugar and ice levels, so you’ll always get a bespoke experience. 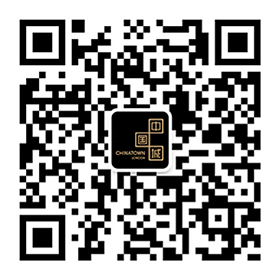 Cuppacha only freshly brew their bubble tea with the finest Taiwanese tea leaves. Tea-rrific! 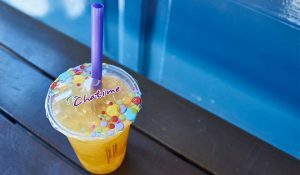 For next week only Cuppacha is launching an ultra exclusive, Chinatown inspired drink for National Bubbletea Day – The Earl of Chinatown. This limited edition brew is available for just one week from Monday 30 April to Sunday 6 May 2018. Make sure you head down!